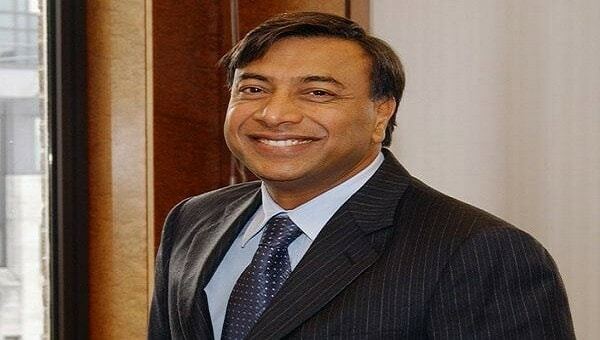 Lakshmi Niwas Mittal, popular as Lakshmi Mittal is a tycoon of the Indian steel industry. The steel business tycoon of Rajasthan, Laxmi Mittal is now the Chairperson and Chief Executive Officer of Mittal Steel Company. He is also considered as the third wealthiest man in the world. Hailing from the state of Rajasthan, Mr. Laxmi was born in a very poor family in 1950. His family and other relatives together made up twenty people who lived together in one place. It is said that they did not have proper beds to sleep nor any kitchen to cook food, such was the living condition of his family and his relatives. The house in which they all lived was built by his grandfather. Laxmi did graduation in commerce from St. Xavier’s College, Kolkata. Later on, he tied the knot with Usha Mittal and has two children a boy and a girl. When Mittal started his business he started with the family’s steelmaking one and now has above thirty years of knowledge about steel and other things related to this business. It was in 1976 that Mittal Steel was founded and Mittal can be given the credit for its huge success, since its inception. This day Mittal Steel is the sole producer of Steel in the world which has its operations in four continents and fourteen countries. Mr. Mittal got many awards and honors for his foresightedness and leadership and business sense. Mittal like to help people in any way he can. He is also looking after the ICICI bank at the capacity of a director. Forbes Magazines has voted him the third wealthiest man of the world and wealthiest man who is not an American. 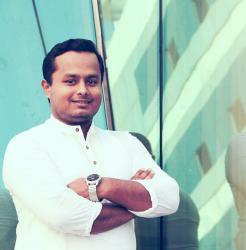 Laxmi Mittal also likes to lead a lavish lifestyle. In 2003 he got the most priced home of the world, the Kensington Mansion. His daughters marriage was also much talked about as he did it very lavishly and it can be called the most costly wedding of the century.